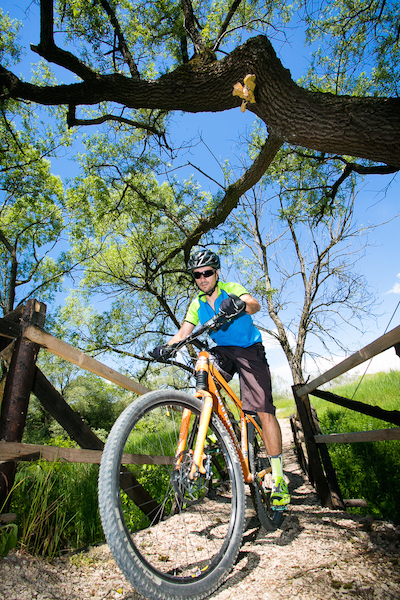 ADEPT is seeking further funding to maintain the mountain bike trails every season. 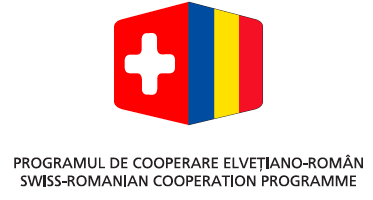 10.000 € are needed yearly to repair parts of the trails which are damaged can get damaged by the weather especially over winter. 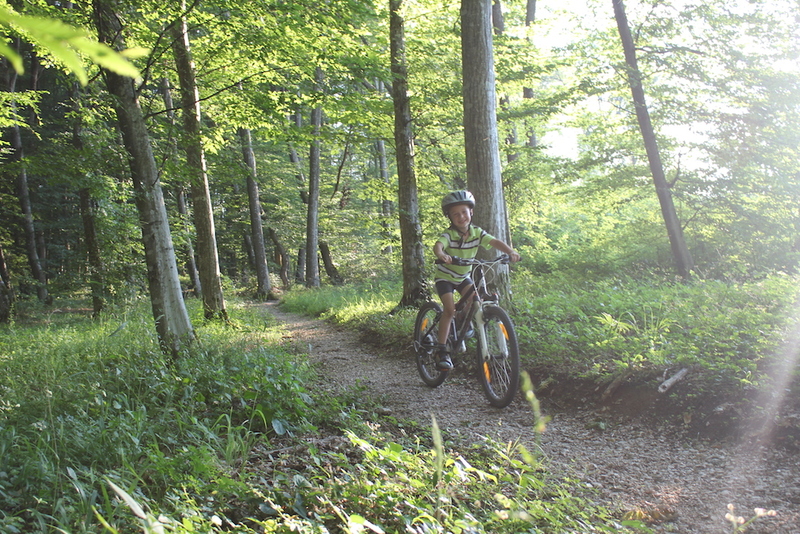 You can help us maintain the 107 km of mountain bike trails we have built. The trails, which were built across fields and through woodland using only earth and gravel, can get damaged by the weather especially over winter. In order to keep them in good shape we need to repairs some parts of the trails every season. 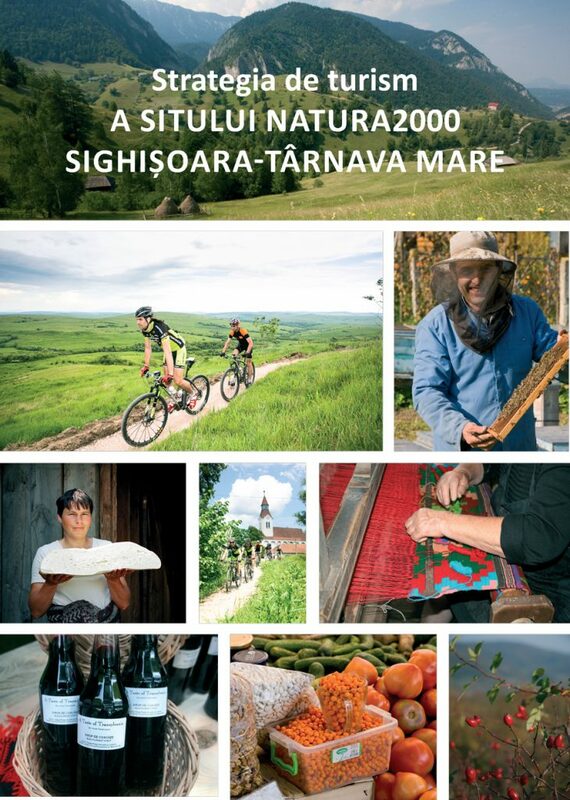 The unspoiled beauty of the area needed to be promoted at the national and international level, therefore starting with 2011 we have built the first 104 KM mountain-bike trails in Romania, to have a base for the sustainable tourism in the area. 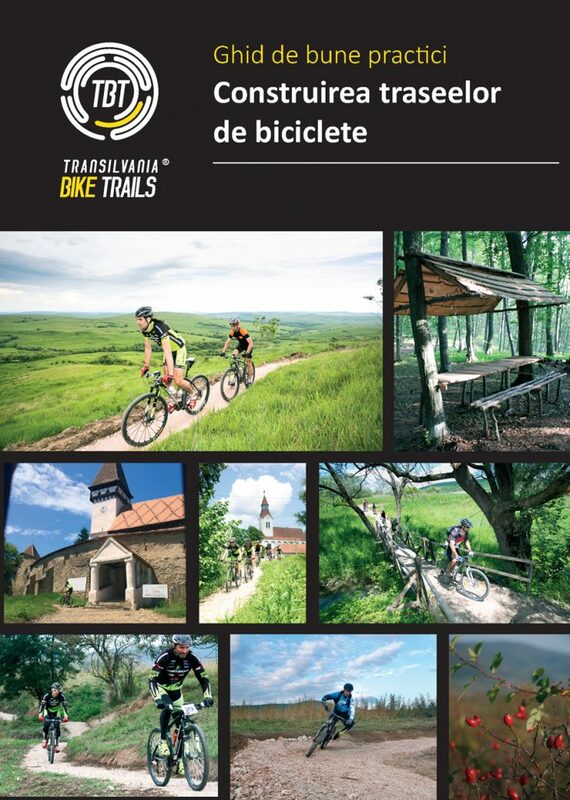 This network of mountain-bike trails links together eight Saxon villages (Viscri - Bunești - Criț - Meșendorf - Cloașterf - Saschiz - Archita - Daia), with their beautiful landscapes and fortified churches in our region, and the most important touristic attraction, the medieval city of Sighișoara. 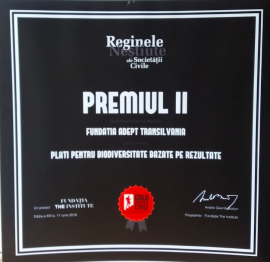 The goal of this project was to develop an innovative green Mountain Bike Trails (MTB) network, built by local people so providing employment and “ownership”, to bring responsible tourists into the area, increase local incomes and improve long-term prosperity in these communities. 1. 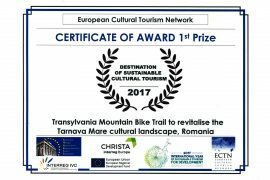 Prepare a 100 km mountain bike network linking 8 villages in 5 comunes to each other, and to the UNESCO World Heritage Site city Sighisoara. 2. 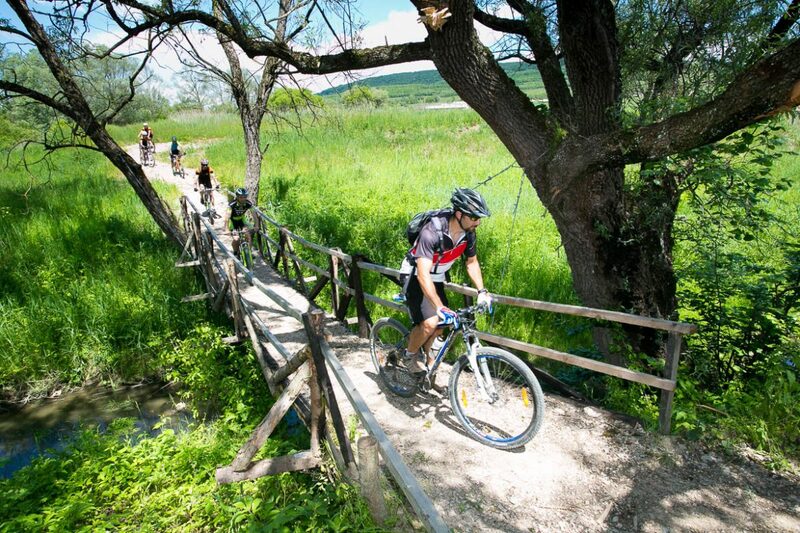 Prepare a tourism strategy for the mountain bike network and all products and services linked with the network, so that additional benefits are developed linked to the network. 3. 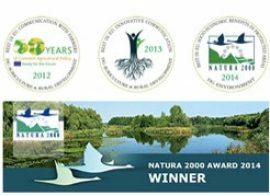 Awarness-raising for green tourism linking urban with rural areas, using festivals, websites, mobile telephone apps, to attract high-income, responsible tourists who will appreciate the landscape and be pleased to support its continued good management by local people, as well as enjoy the recreational experience. Along the trails information boards about nature are placed, aiming to educate the tourists about the rich biodiversity of the area. 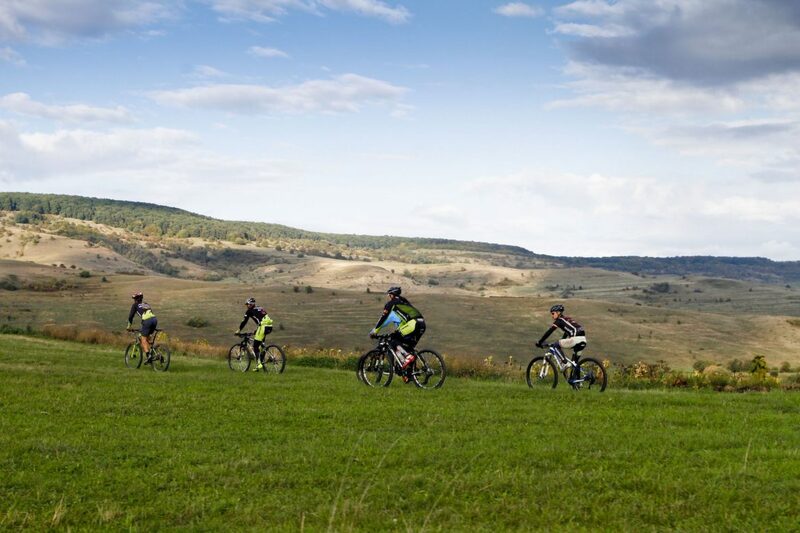 The MTB network has vastly increased the number of responsible tourists, who use the area sustainably, appreciate its natural and cultural values, stay in the area and contribute to the local economy. 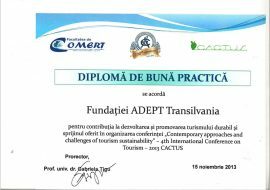 The project has strengthened the relationships in the local network, between tourism service providers, (not only guest houses, but also local artisanal food producers), Town Halls and local communities. 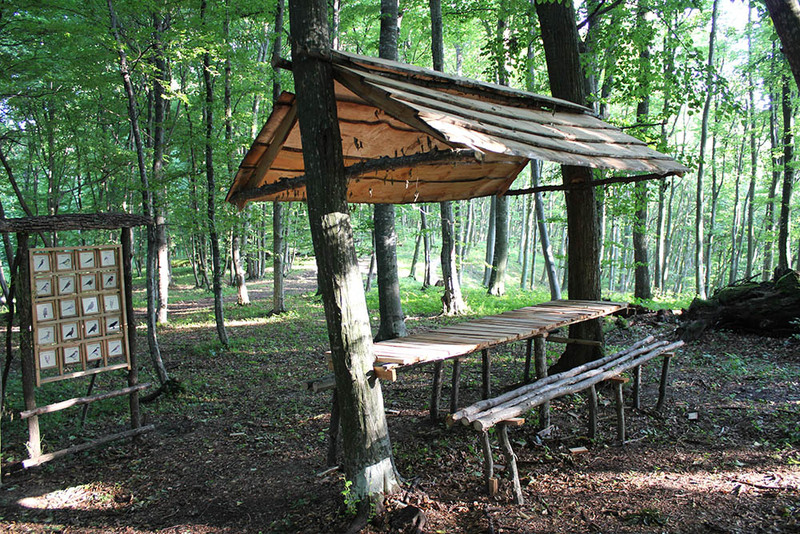 It has increased local and public appreciation of the cultural landscape. The tracks are cobblestone to avoid mud, are easy to follow, are built 80% through the forest and can be used throughout the year, except for snow periods. 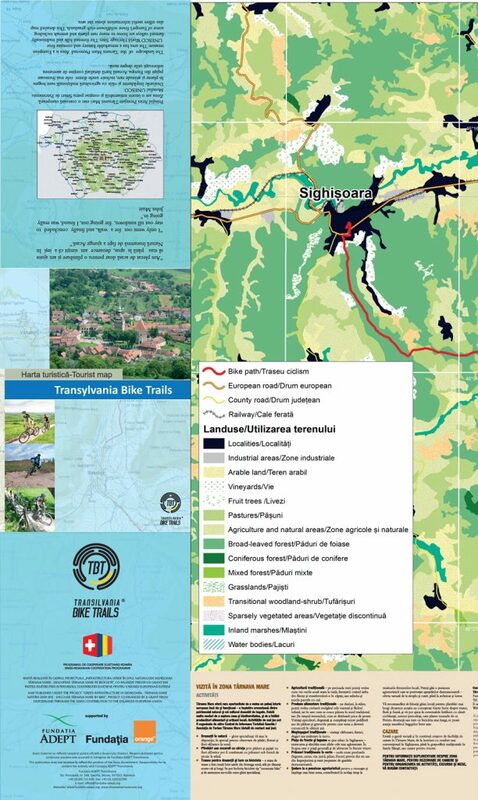 The trails are suggested only as routes, which appear suitable for bicycling, based on available data. 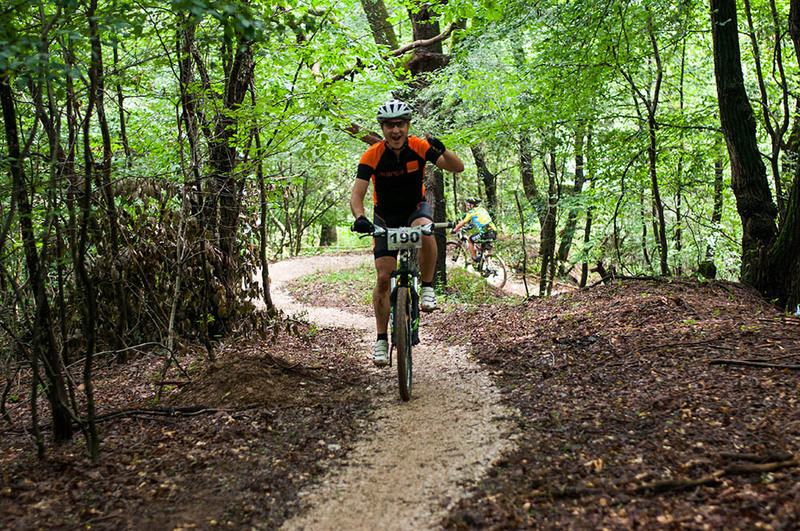 A particular trail’s current conditions should be evaluated for the trail’s suitability for the bicyclist’s own experience and physical fitness. Users are advised to discuss their planned route and ride with a knowledgeable person just prior to beginning their outing. For additional info please contact our Tourist Information Centre in Saschiz. 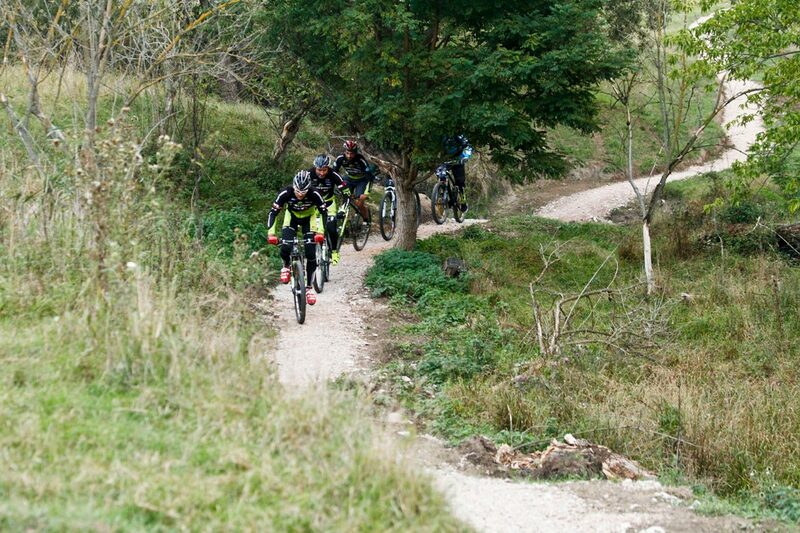 Mountain bike riding is dangerous and can lead to serious injury! You ride at your own risk, either alone, or in a group. 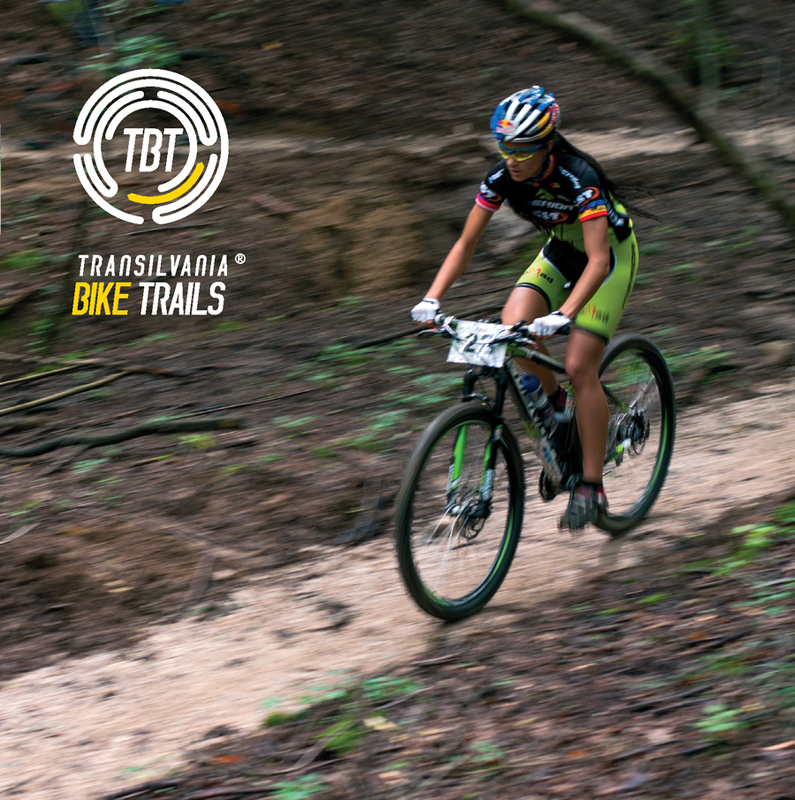 Transilvania Bike Trails Race (TBT Race) is a mountain-bike race that takes place annually in the area starting and finishing in one of the 8 villages that are part of this network. The aim of the race is to promote the trails and, at the same time, is an opportunity to explore the local Saxon history and culture. Before and after the race, the visitors have the opportunity to explore the area and indulge into its particular charm. We organise different activities and walking trips, meeting the local producers and craftsmen. The trophies and medals of the race are handmade by our skilled local craftsmen. TBT Race is more than just a cycling contest. 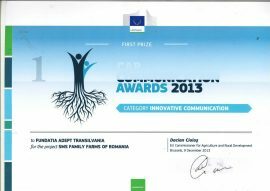 It is part of our ongoing effort to protect and preserve a unique cultural landscape in Europe. 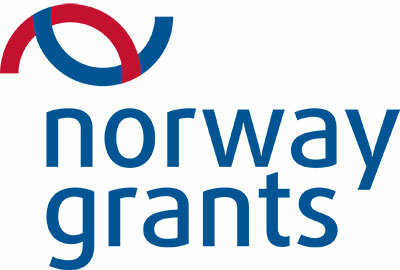 For more information about the TBT Race, please visit our dedicated website: www.tbtrace.ro. News: we are pleased to announce that from 2019, The Slow Cyclist has generously offered to contribute to the work and costs of maintenance of the trail. 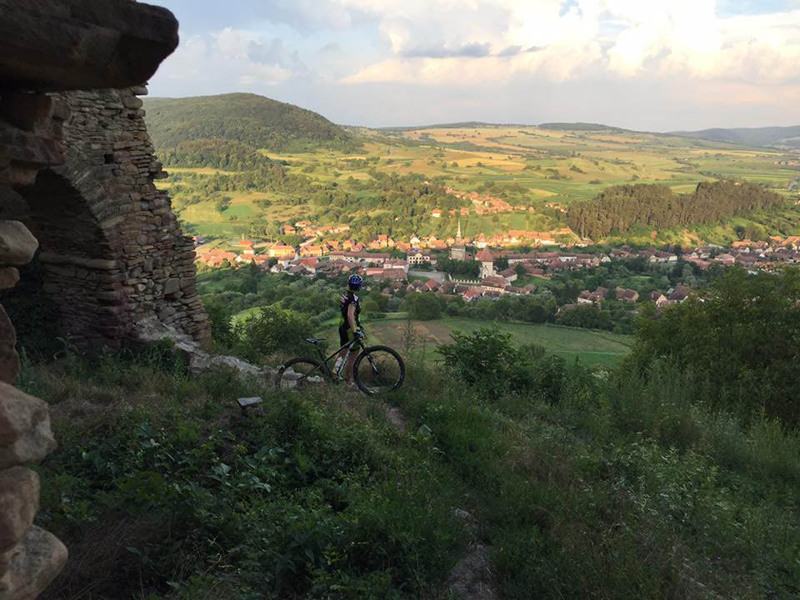 The Slow Cyclist includes the Transylvania Mountain Bike Trail in its highly sought after Transylvanian itineraries. 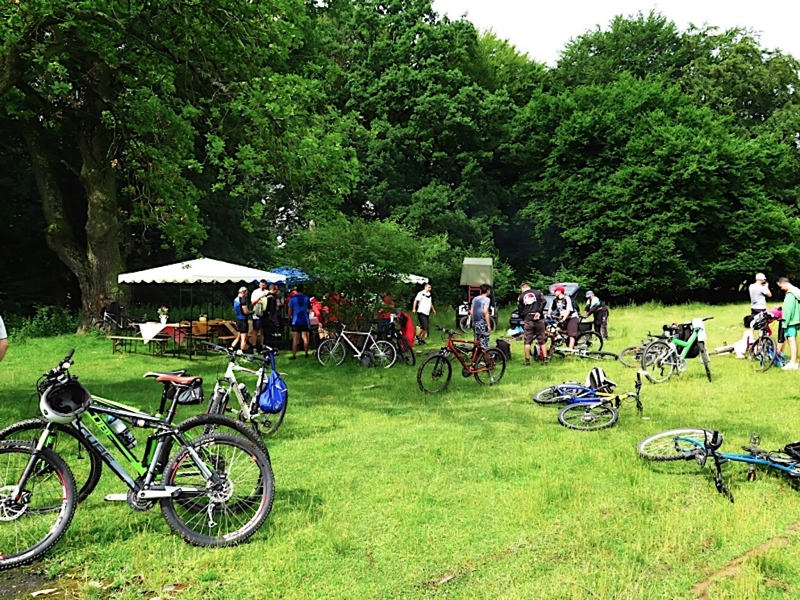 The Slow Cyclist is an innovative travel organisation that takes small parties of discerning travellers on group and tailor-made cycling journeys in Transylvania, Tuscany, Greece and Rwanda. www.theslowcyclist.co.uk.